Ross River in Townsville, Queensland is the first place the iconic virus was identified. RRV is the most common mosquito-borne disease in Australia and nearly 5000 people are reported to be infected with the virus each year with that number rising. RRV infection cannot spread from person to person. It is most common from spring through until autumn in particular from January through to May when the mosquito is most abundant. 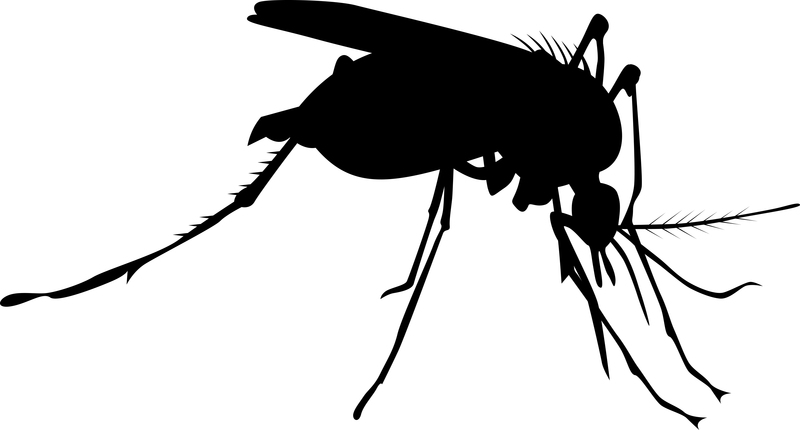 RRV derives from a mosquito carrying the disease. Mosquitoes are at their most active at dawn and dusk, although some species can be around during the day and a potential risk. RRV is a class of viruses called arbovirus or arthropod-borne viruses, and these are spread predominately by blood-sucking insects. 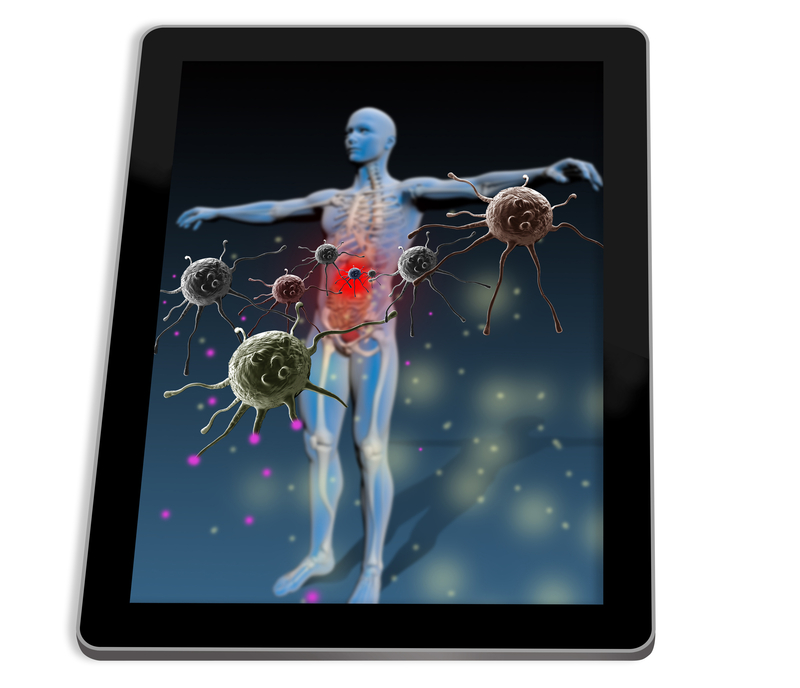 The symptoms of the virus can be initially be vague or increase with the emergence of a rash, painful hands and/or feet with increasing symptoms of polyarthritis. Nausea, headache, backache and muscle aches are also common symptoms. 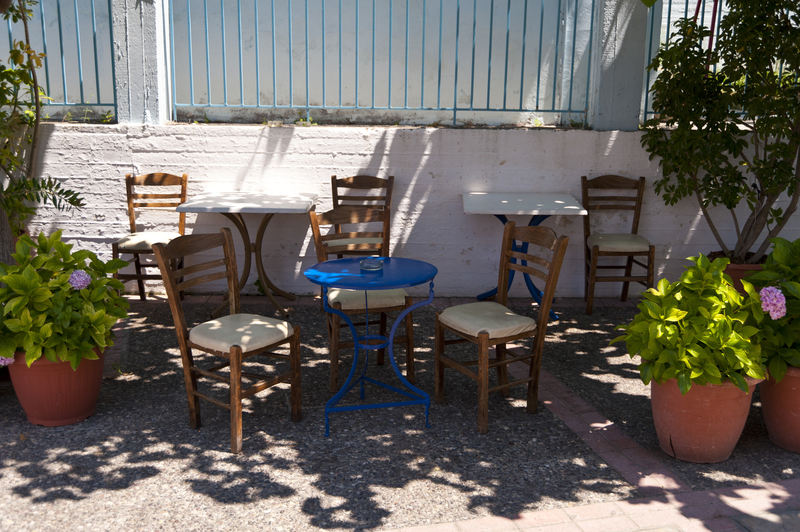 Lethargy and fatigue can be debilitating, with some people unable to carry out minor activities or even get out of bed. This also illustrates why it is important to first seek medical advice to confirm your diagnosis, as many of the Ross River symptoms could signify a more serious health matter needing attention. Mosquitoes are considered one of the most dangerous creatures on the planet because of their unique ability to spread deadly diseases so quickly and so far and wide. 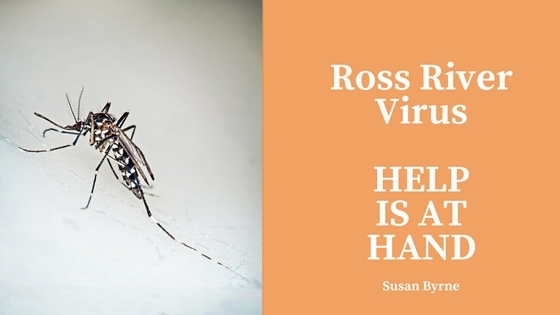 The Ross River virus usually lives in native mammals such as kangaroos and wallabies, but can also affect rodents, bats, and horses. These animals act as natural reservoirs for the virus, and when a female mosquito bites an infected animal, it picks up some of the virus. The virus enters the human bloodstream via the saliva of an infected mosquito. It then reproduces itself in blood cells and builds up in the muscles, joints, and skin, resulting in the symptoms of infection. RRV is diagnosed through a blood test. If you have been exposed to RRV you will develop antibodies in your blood. Medically at this time there is no specific treatment for RRV, symptoms are typically treated with pain medication. Bed rest is commonly advised and sometimes getting out of bed is the hardest part of the disease. I use herbal medicine as my first port of call as I can then produce an individual mix to suit the patient and the symptoms that they are presenting with. This may include the use of Astragalus and Siberian Ginseng as these are immune supporting herbal medicines. Particular naturopathic grade vitamins and minerals may also be administered, depending on need and always in a form where-by bio-availability is at its highest for the patient. Turmeric is another go to to decrease inflammation and the form I use whether it be herbal tincture, capsule or tea depends on the patient’s needs. We also have formulated a herbal medicine to help optimise the fever process and make the body more adept at dealing with the infection and boost the anti-inflammatory response of the body to achieve a quick recovery . This protocol must only be used by an expert practitioner. The most important strategy is to get the nutritional intake to optimal level s.
under of Vanilla Mozi, now stocked in over 600 stores Australia wide, formulated the cream as an answer to a safe and natural repellant to protect her children’s sensitive skin, but it needed to be highly effective. A quick note too, Mosquitos don’t like the taste of blood that is rich in Vitamin C and B complex I have found so make this a part of your daily supplementation and add copious amounts of garlic to your food or supplement with garlic oil capsules. Protecting yourself and your family from mosquito bites, however, is still a very important factor in preventing disease. Plant mosquito repelling plants in your garden. Boats, canoes, kayaks and dinghies should be overturned or have the drain plugs removed so that they cannot hold water. It also pays to check around the house for areas of stagnant water where mosquitoes love to breed. Uncovered ponds and tanks or even undrained pot plants, blocked gutters, and buckets around the garden can be great areas for mosquito larvae. If it’s possible, get rid of the water laying stagnant around the home.